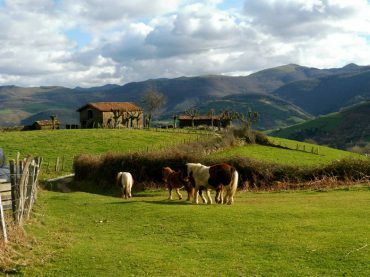 This one-day immersion programme offers a unique back-stage introduction to the hidden Basque mountain villages of the Pyrenees. 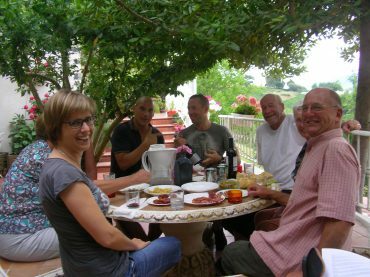 Through a series of gentle village and mountain walks we explore the culture, history, traditions and identity of these mysterious people and sample their world-famous Basque foods and wines. At the end of the day, a private Basque concert offers us the opportunity to relax and immerse ourselves in the Basque music and language. Hosted by a guide with over 20 years of international reviews. THIS PROGRAMME CAN BE TAILOR-MADE TO INCLUDE WALKS AND HIKES OF ALL DIFFERENT LEVELS. Transport from Pamplona or San Sebastian. Journey time one hour. Morning tea, coffee and biscuits and an introduction to the medieval landscapes of the Basque Pyrenees and the Basque farming culture. Here we offer an insider’s portrait of Basque life and explore their umbilical links and the importance of honesty, trust, hard work and solidarity within our mountain community. A walk around the village of Ituren or Zubieta to explore the characteristics of village life, the striking architecture of its village houses, and ‘palacios’, its church, washing stones, lime kilns, plaza, bridges and watermills. We also talk about the famous pagan carnival characters of the Joaldunak who come to bless the land and ward away the evil spirits. (The main date of the Ituren and Zubieta village carnivals are in January and are hailed by anthropologists to be among the most ancient ceremonial rites in Europe). 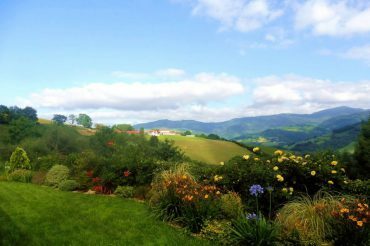 A three-course Basque lunch with local produce and Navarran wines at a Michelin-recommended restaurant in Donamaria, located by the side of the river in beautiful gardens and grounds. 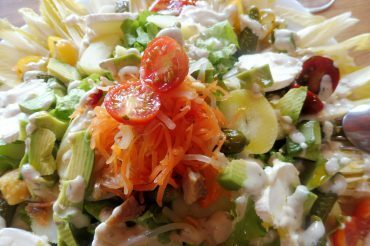 A talk with its owner about the secrets of Basque cuisine. We drive to the Pyrenean Experience Cultural centre in Ameztia / Ituren. 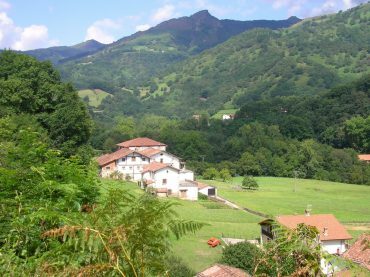 We have a gentle walk through the farming hamlet of Ameztia, Ituren and an introduction to Basque farming life as we walk gently along paths lined with dry-stone walls. We pass farmsteads, fields, meadows and mountain barns and working homesteads among the mountain community. Together we step back in time to understand the lives of the Basque mountain families and how dramatically they have changed over the past 100 years. 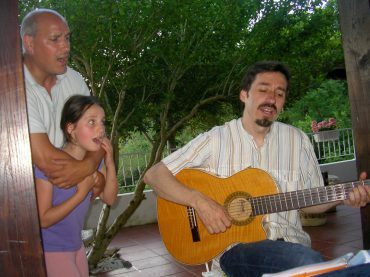 We head back to Pyrenean Experience guesthouse for an evening of Basque tapas and a private guitar concert of typical Basque ballads and songs on the terrace given by a professional Basque folk singer (a family friend). Transport back to Pamplona or San Sebastian. •	Walking part of the WW2 COMET Escape Lines on the Spanish / French border and the ravines of the Bidasoa river. •	Basque wine seminars married with local organic tapas. •	Visits to a working watermill mill and ethnographic museum. •	Walks can be designed of different lengths and difficulties. Price starts at 170 euros per person (Groups of minimum 4 people). Discount for larger groups. All participants require a minimum level of fitness and good walking / hiking shoes.